A Nigerian woman simply identified as Daberechi who was recently involved in a fire incident and allegedly rejected at the Lagos state General Hospital has been reported dead. According to the Facebook user, Ngozichukwu J Nwokoye, who took to the popular social media platform to mourn her sister who died on the 1st of February, she was rejected by all the General Hospitals in Lagos before her death. 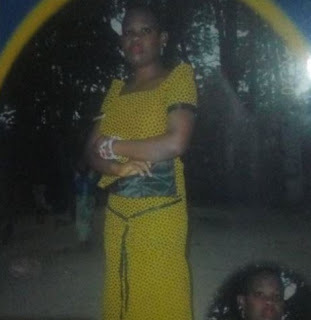 "DABERECHI my little sister is gone, oh lord you are the only one who can console me from this pain of my little sister who passed away yesterday after she has suffered from the pain of rejection, after she has been rejected from all the whole general hospitals in lagos. May your gentle soul rest in peace (AMEN)"